SeAH Steel always stays close to you. SeAH steel pipes have quietly kept you as one of backbone commodities in many diverse shapes that make up the community and life in places that are both visible and invisible. SeAH Steel has led the globalization of the domestic steel pipe industry recording the live history of Korean steel pipe industry. 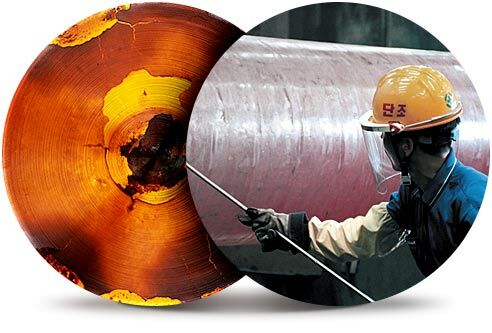 SeAH Steel laid the foundation of the Korean steel pipe industry half a century ago in the 1960s when no steel industry existed. SeAH Steel has lead the development of the local steel pipe industry with a pioneering spirit by always leading changes and with an undaunted courage that does not evade crises. SeAH Steel leads the steel pipe industry with world-class technology and production capacity. All of you are SeAH Besteel™s customers. SeAH Besteel™s technology exists close to your convenient lifestyles, including such transportation means that you use everyday like automobiles, the subway, express trains, large ships, and aircraft. The world-class production capacity and quality of special steel are the best competitive edge for SeAH Besteel. Special steel, large-size forgings, auto parts, axels, and rail wheels are core material sand parts that puts life into cars and other convenient transportation means, as well as into the mechanical industry, which is a foundation of the national economy. A large-scale special steel mill constructed in Gunsan produces 2.6 million tons of steel and 2.2 million tons of steel products using automated systems. SeAH Besteel has solidified its position as Korea™s No. 1 special steel producer by developing new technologies through active R&D activities by its technology research labs. SeAH Besteel spurs steady growth with large-size forgings. SeAH Besteel produces extra-large-size quality forgings with Korea™s largest-capacity forging press of 13,000 tons. SeAH Besteel started large-size forging lines and has secured a stable position in the market by securing advanced technologies while rapidly installing related infrastructure. This has all been accomplished based on their know-how that has been accumulated through the production of special steel. High-quality large-size forgings produced by a differentiated integrated production line that enhances quality competitiveness, ranging from steel production to pressing and processing, will provide the driving force to achieve a greater development of Korean industries, as well as serving as a steady growth engine for SeAH Besteel. SeAH Special Steel bears responsibility for completing Korea™s industries. CHQ wires and CD bars, which are made of special steel produced by SeAH Special Steel are turned into nuts and bolts that have extraordinary strength and properties that help drive cars, machines, and consumer electronic appliances. SeAH Special Steel has enhanced its quality competitiveness to the highest level with its own technologies. Quality is the highest competitiveness of SeAH Special Steel. The hydrogen bell furnace, which introduced by SeAH Special Steel own technology has innovatively enhanced quality by reforming the core heat treatment processes. It is Korea™s first automated facility that realized automatic pickling and anodizing, thereby enhancing the quality of texture and surface evenly. SeAH Special Steel is Korea™s best steel wire producer and occupies roughly 40% of the local wire market. This has resulted in the generation of high competitiveness through having a superior facility and technology. SeAH Special Steel has developed into a world-class comprehensive parts and material business. 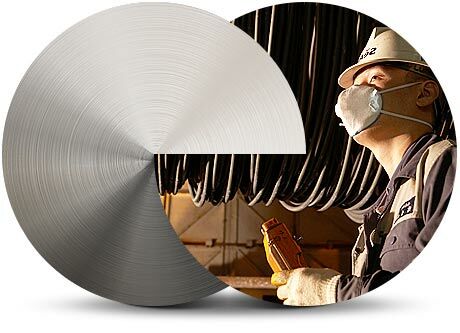 SeAH Special Steel, which localized special steel material for the first time, which used to only be imported, has contributed to the enhanced competitiveness of Korean industries while driving the growth of the parts industries. It has a domestic production base with Chungju Mill No. 1 and 2, in addition to Pohang Mill. It is now equipped with a world-class production capacity for special steel wires due to having founded a production corporation in Nantung, India. In addition, it has strengthened the competitiveness of its products to diversify its markets and business lines. It has further deployed a unique business portfolio that ranges from small parts to large-size high-value-added parts after starting out with the QT bar, bar to bar, and peeled bar. SeAH Metal is a wire specialist that is equipped with diversity and expertise. SeAH Metal produces wire products, including stainless steel wires and automotive rack bars. Though small in size, it helps you in diverse industrial and daily life scenes. SeAH Metal™s wire products are used for diverse applications in various industries and consumer living. SeAH Metal produces high quality stainless steel wire and specialty wire processed items. 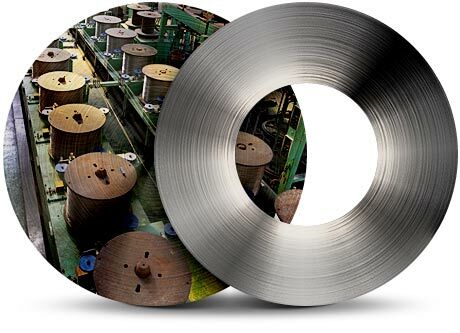 Stainless steel wire, which has been produced using the latest production equipment under a strict quality control, is used by nearly all industries, including machinery, chemical, shipbuilding, electric and electronic appliances, and automobiles. Its usage is diverse, ranging from various industrial materials to kitchen appliances, including construction materials, shafts, bearings, conveyor belts, mesh, filters, springs, mold pins, and rope, as well as quality materials for auto parts, parts for electric and electronic appliances, and fasteners. When our living standards further improve, SeAH Metal products will be used for broader applications. 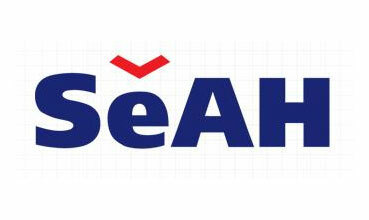 SeAH Metal realizes differentiation by enhancing the competitiveness of auto parts. SeAH Metal produces automotive rack bars at its production base in Wonju, Korea and Nantong, India. A rack bar is a key automotive part that is mounted on the steering gear. It controls the car™s direction. The outstanding quality of SeAH Metal's rack bar has been widely recognized by leading carmakers both at home and abroad as SeAH Metal has secured its competitiveness based on technological competence and a production system that can produce rack bar finished products. Give us a call today to get all the information, +91-9819591024, If you're looking to buy or sell SeAH Steel, we can help., call to our Distributor in India or mail us to info@neelconsteel.com for instant free quote of SeAH Steel. 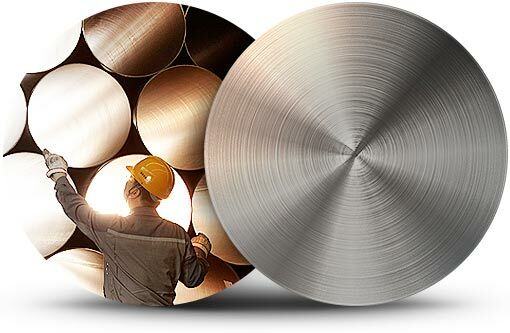 Neelcon Steel Wholesale Various High Quality SeAH Steel in all shapes and sizes and with any specifications that the clients, More then 1500 Worldwide.